Top 5 Health and Fitness Apps for Your IPhone – IPhone is meant to be special as it has some beautifully designed features that are not just meant to make the communication easy or to support the office work, but also to support the personal health and well-being of the person. This phone like most of the smartphones is designed to be the true companion of the user in personal, social, and professional areas. The health apps have slowly started governing the phones running on both android and iOS as in today’s fast lives these apps help substantially in keeping the track of fitness. The health apps would understand what your body actually needs and may record your efforts in that direction. While your iPhone will come with many preloaded health and fitness features, you may be required to load some more for better features. It works as your virtual workout trainer that records your activity, recommends you the workout regime and design an effective training program for you. The training program is also supported with high-quality videos that present step by step guide to the user. 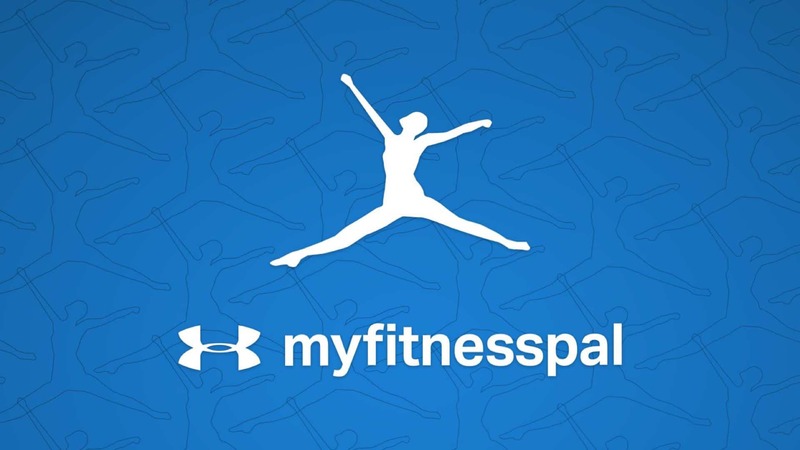 As the name suggests, it is your fitness pal that is capable of counting your daily calorie intake with more than 500,000 foods listed in its database. It can be used in combination with other health apps that may track your activity level so as to get the best results. The recipes can also be imported from other websites and stored on this app to get your health packed diet ready every time. 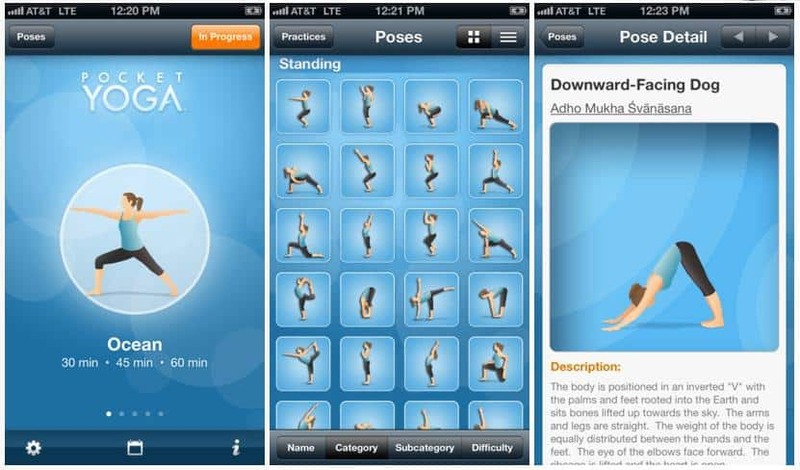 You won’t need yoga teacher or yoga classes once you install this app on your iPhone. It has about 27 yoga sessions with proper audio and video that would give you the knowledge of this ancient art of fitness in step by step manner. 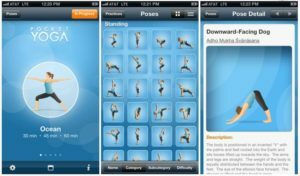 It also allows you to add your favorite music from iTunes when you are working your way to fitness or give you the details about each pose so that you don’t mess up with the classic yoga moves. Your iphone will become your personal trainer once you install FitStar Personal Trainer app in it. The place specific workout is its specialty. 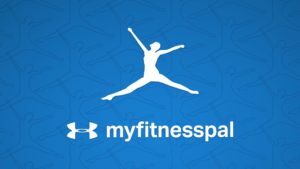 It will eliminate the need of personal trainer as the workout recommendations and updates would be given by the app itself. 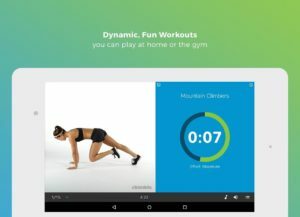 If you are in gym then it will come up with the workout techniques befitting the gym and it will also give you location specific app when you are in home or office. You can select from over 100 preloaded workouts to get the new workout session every time. Following the same workout regime would be bit boring and Nike Training Club knows that very well and hence it brings innovative workout session every time for more fun and health. Other popular health apps for iPhone include GymGoal 2, Strava Running and Cycling, and Sworkit that are equally helpful. Author Bio: LatestOne.com is the reputed retailer known for bringing the latest Mobile Accessories models from all major manufacturers at best discounts. Company has fully operational office and warehouse maintained to make timely deliveries across nation.